A climber was rescued after suffering a leg injury on a Yorkshire Dales crag. 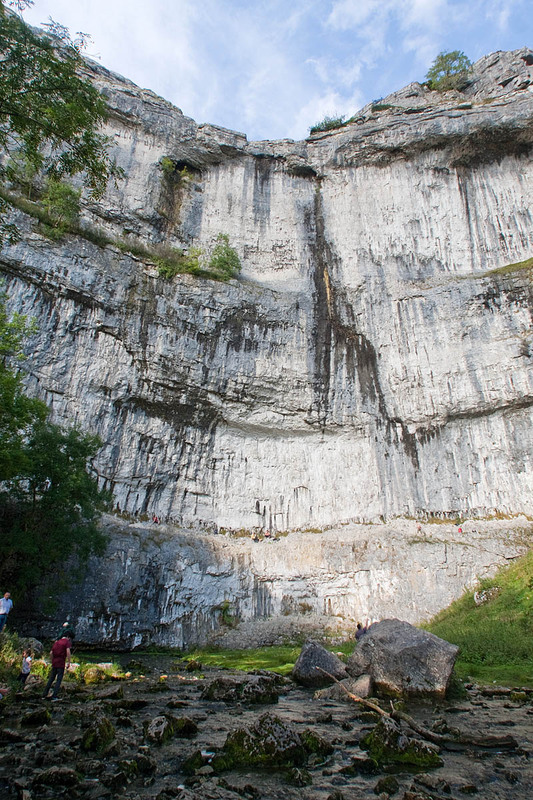 The 20-year-old man was tackling a route on Malham Cove on Sunday when he slipped and injured himself. The Clapham-based Cave Rescue Organisation was called out about 1.50pm to the climber who was on a 7a-graded route above the crag’s catwalk. The incident was the 73rd of the year for the Cave Rescue Organisation.